Have you reserved your ticket yet? “Three years ago, a group of deeply convicted pro-lifers living in the heart of Hollywood took a major gamble. They decided to make a short film they hope will impact the culture worldwide with its pro-life message. Their movie has already won 15 international film festival awards. 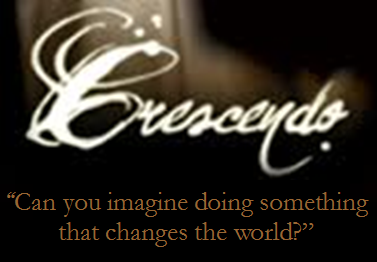 Crescendo‘s tagline is: 'Can you imagine doing something that changes the world?' And that’s exactly what Legate Jason Jones and his team hope to accomplish. Shot in German with English subtitles, the 18th century tale revolves around a woman contemplating abortion. Her abusive, alcoholic husband is having an affair with a younger woman. The film builds to an astonishing climax, which leaves the viewer breathless by its conclusion.” Continuing reading. 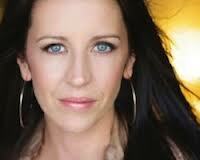 Pattie Mallette, mother of pop music sensation Justin Bieber and keynote of The Bishop's 20th Annual Catholic Pro-Life Dinner on April 6, joins the producers of "Bella" in promoting this movie to support local pro-life ministries. Watch her endorsement here.